Hayley has a complimentary degree in Marine biology, ecology and biodiversty and prior to joining Oceanlaw worked for the Waitiangi Tribunal and Te Puni Kokiri, Ministry of Maori development. 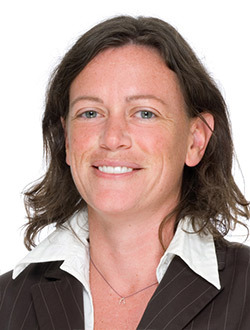 Hayley joined Oceanlaw in 2007. Her specialist areas are aquaculture and Maori fisheries (customary and commercial), but she also advises on a wide range of resource management, fisheries and aquaculture issues. Hayley is also a keen sportswoman, playing and coaching indoor and outdoor netball, as well as touch rugby and enjoys scuba diving.